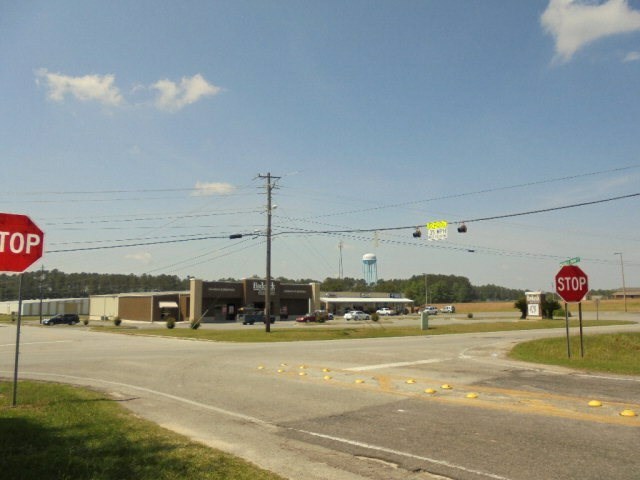 1.46 acre corner lot on Hwy 125 and Enigma Rd. Currently zoned residential but could easily be re-zoned commercial as commercial properties are currently located on all other corner properties. Property includes 3 separate parcels (N01 32 000) & (N01 32 001) and another parcel with rental house.Great road frontage with 100 ft on Enigma Hwy , 365 ft on Hwy 125 and 240 ft on Hall Rd..It is time to build your business on this great location. Call today! !